It's the female counterpart to our much heralded Hei Hei 100, the smoothest dual suspension mountain bike in the world today. Make no mistake, the Hei Hei Lisa is its own chariot, designed specifically to the needs and fit of the female body. 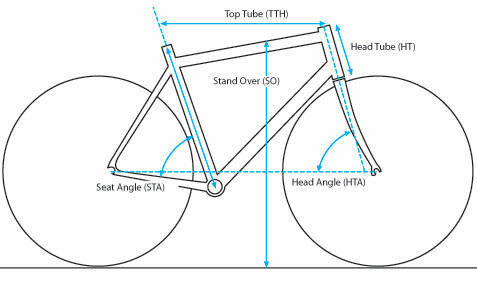 New for 2011, we've given the bike more standover and ride characteristics focused on making it lighter, quicker and more nimble. 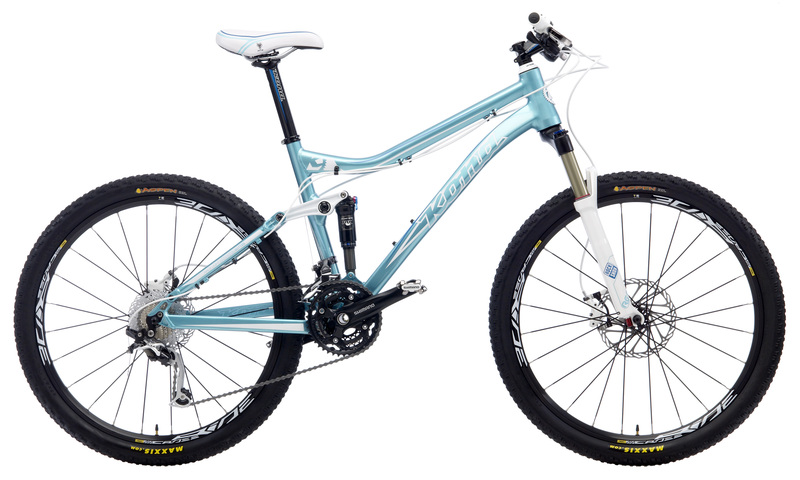 The ultimate women specific dual suspension XC bike comes with lockout levers for front and rear suspension, WTB Speed She saddle, Kona Lisa grips, and narrower women specific handlebar. Available in four different sizes. Sizes 15", 16", 17", 18"